McGreevey, yes, the former Gov, “keeps it real” on the American Prison System, and I was completely caught off guard with what he had to say. McGreevey says America locks up more African Americans than South Africa did at the height of apartheid. He says America is growing the “Cancer.” It’s easy to put people in prison. 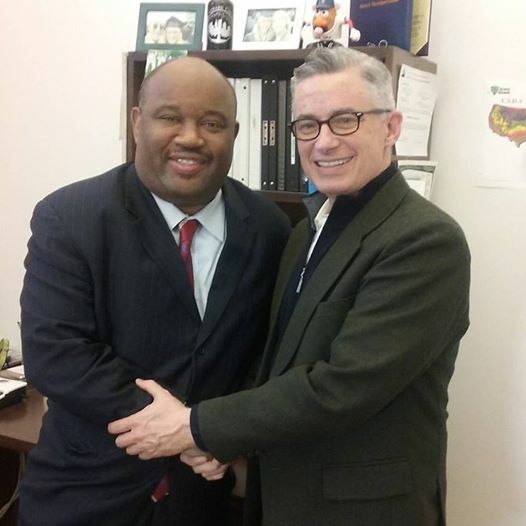 McGreevey say Prison is devastating African American Families. That it’s a vicious cycle. Children of those incarcerated are 6 times more likely to also go to prison. This is a 7 minute interview that is worth watching.